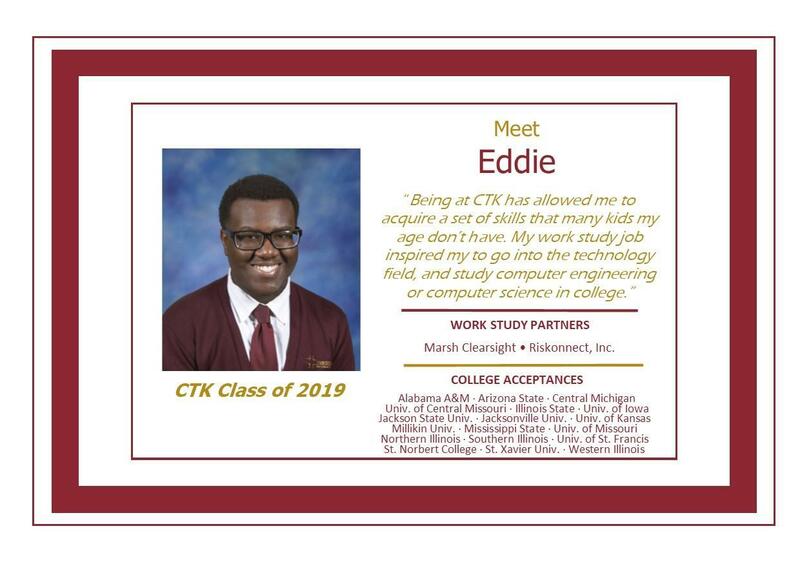 We are proud that each year every Christ the King Jesuit College Prep graduate is accepted to college. The Class of 2019 marks our eighth consecutive class of 100% acceptance! Not only have all of our graduates been accepted to college, but 94% have enrolled in college after graduation. 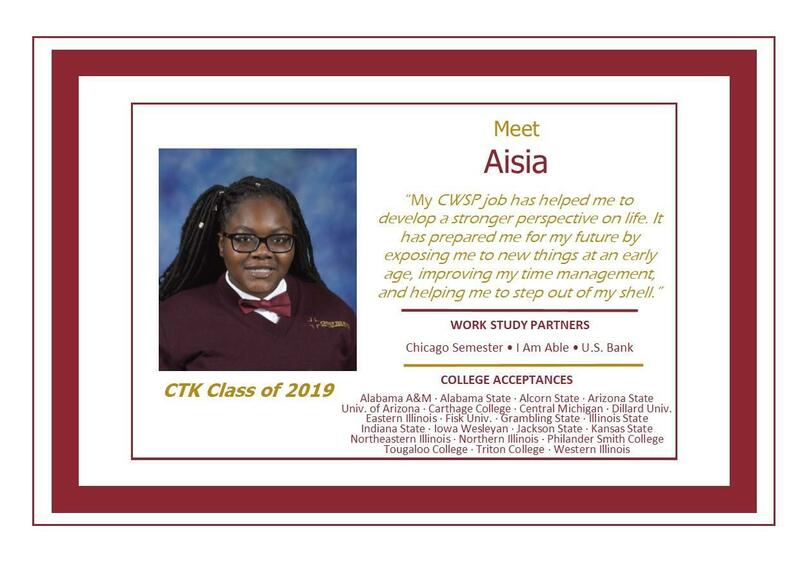 Christ the King prepares each and every student for college through our rigorous college preparatory curriculum and Corporate Work Study Program. Additionally our college counseling program is designed to help students both identify the college options that will be their best fit and support them throughout the college application process. As of 4/3, 1275 applications have been submitted, with 549 total acceptances. Our seniors have earned $7,666,290 in outside scholarships and grants, so far. See below for a list of the 152 colleges and universities the Class of 2019 have been accepted to. To learn about a few of the students in last year's graduating class, click on the profiles to the right.